Your gift continues a 160-year tradition of work and prayer! 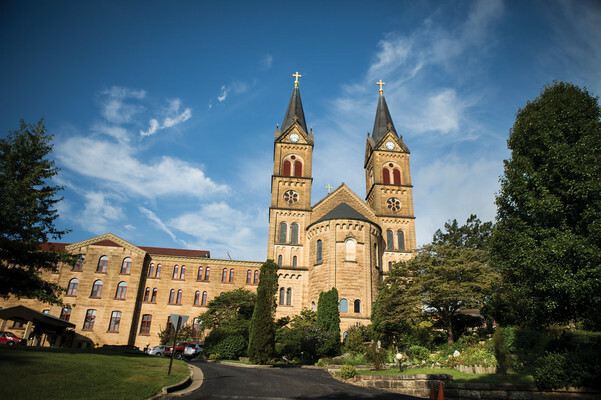 By clicking the above button you agree to have your debit or credit card or bank account charged by Saint Meinrad Archabbey and Seminary & School of Theology . By clicking the above button you agree to submit offline payment to Saint Meinrad Archabbey and Seminary & School of Theology . Call 812-357-6501 or email [email protected]. 200 Hill Drive, St. Meinrad, IN 47577 US.